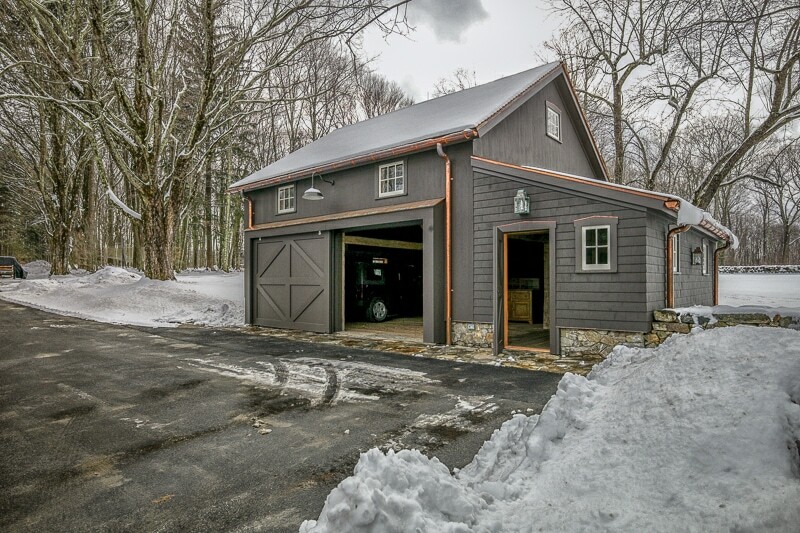 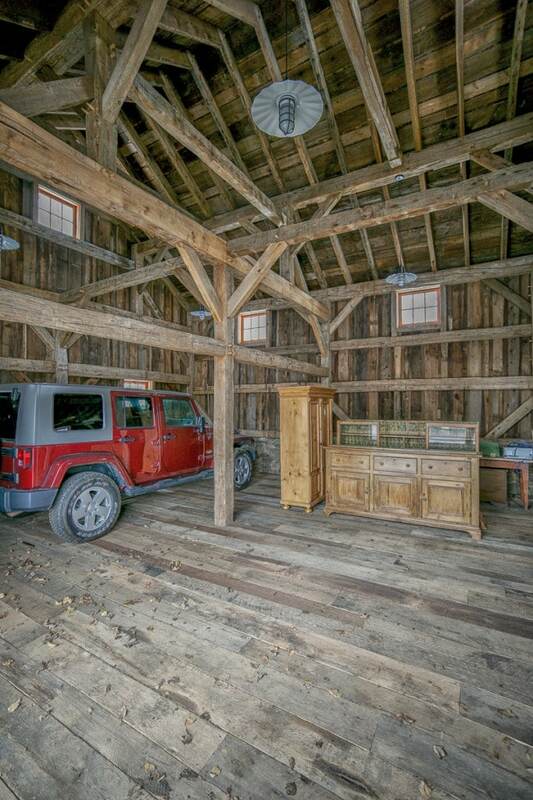 A timber framed Car Barn on a Connecticut estate. 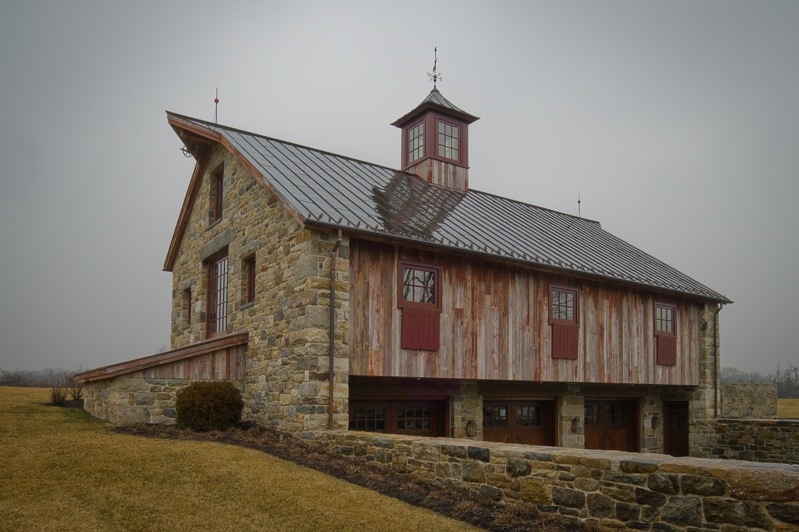 Design by Haver & Skolnick Architects. 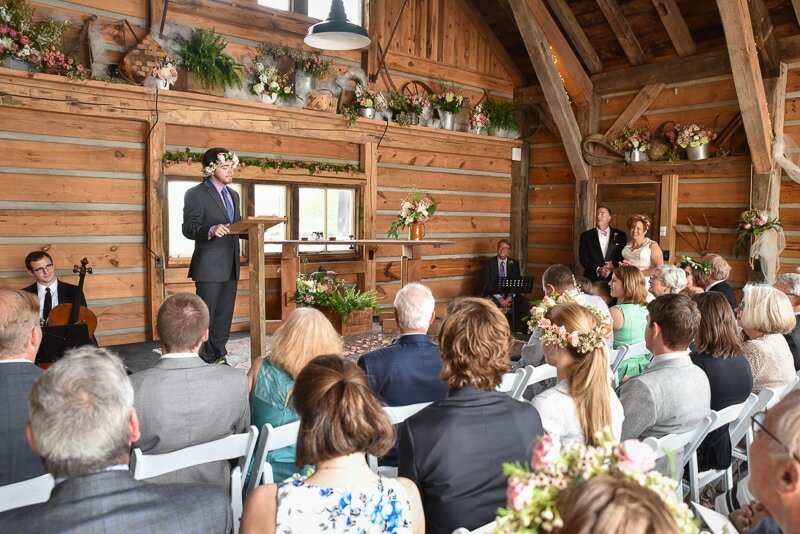 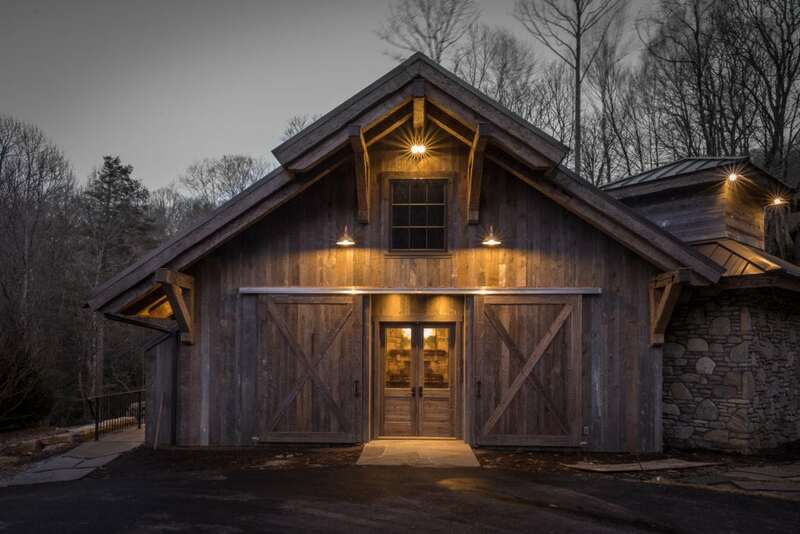 The most beautiful barn ever? 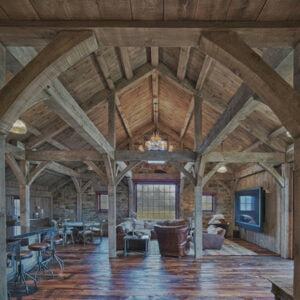 A timber frame Party Barn on a Bedminster NJ Golf Course. 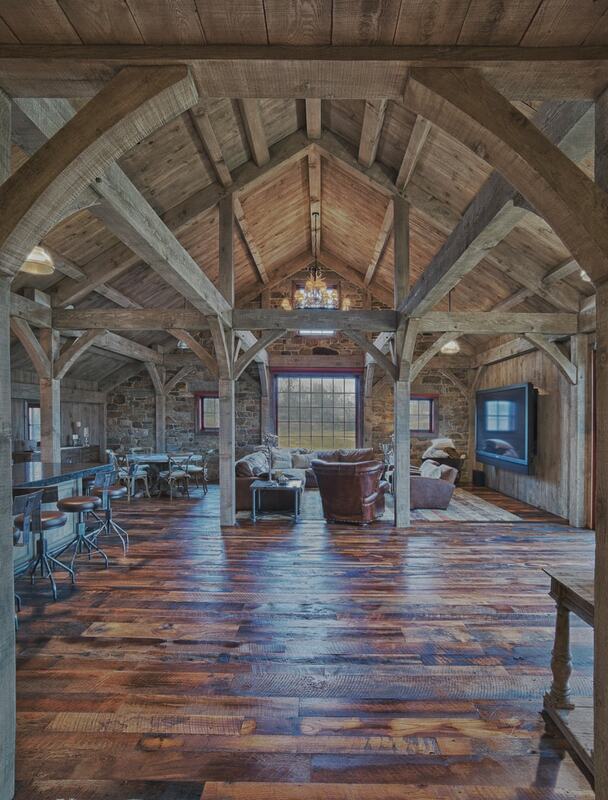 Sliding barn doors open to reveal the inviting timber framed interior of this Party Barn. 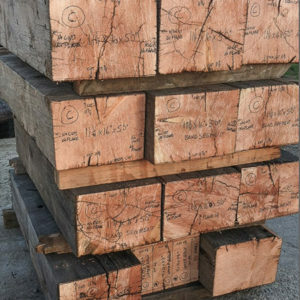 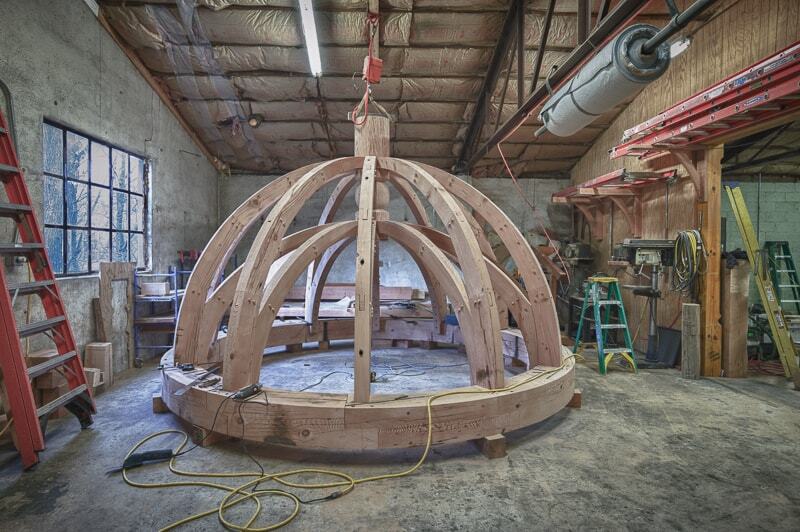 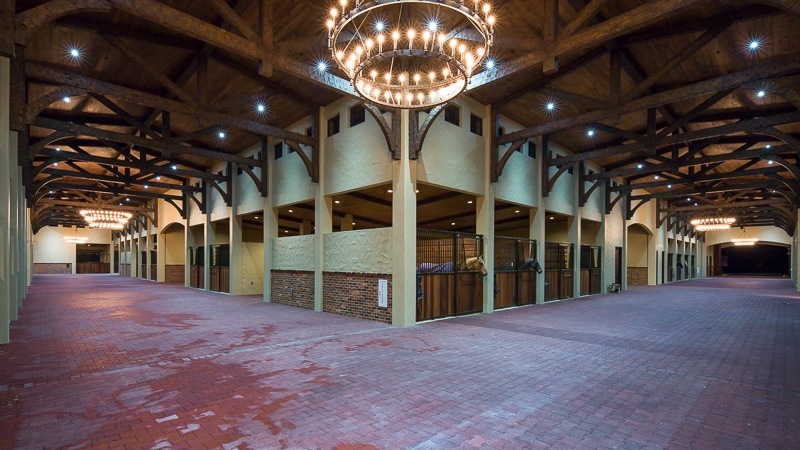 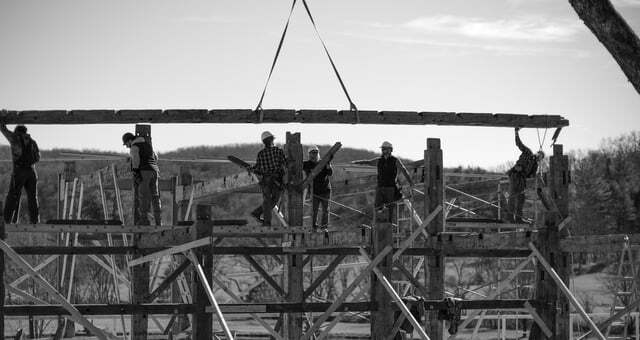 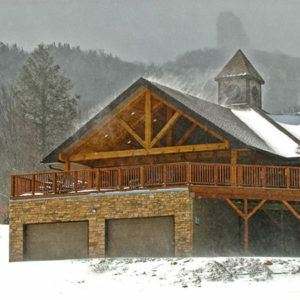 The largest horse barn in the United States–for more information, watch the video on the timber frame videos section of Carolina Timberworks’ website. 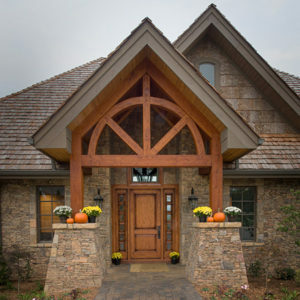 Our client wanted a high performance custom timber frame home with a barn-like exterior appearance. 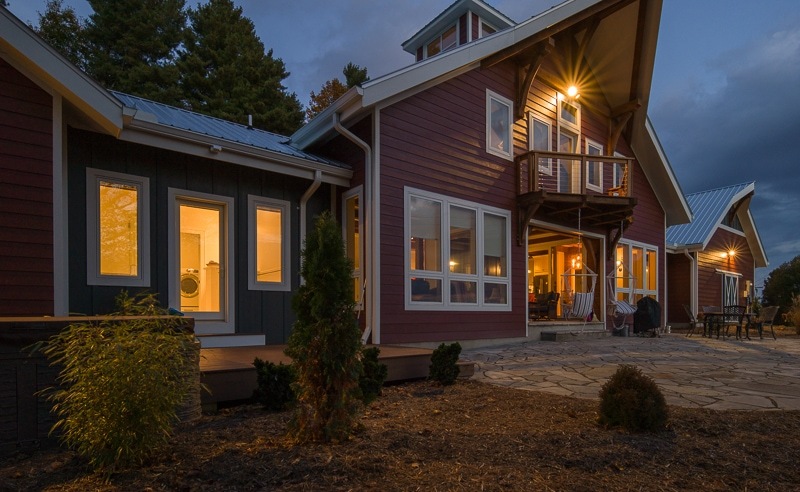 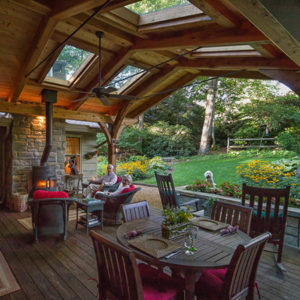 Structural insulated panels and roof-mounted solar panels took care of the efficiency, while a full timber frame provided the character. 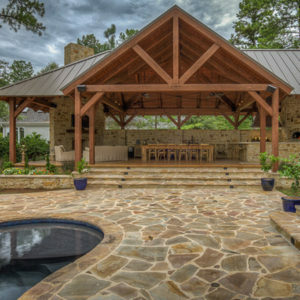 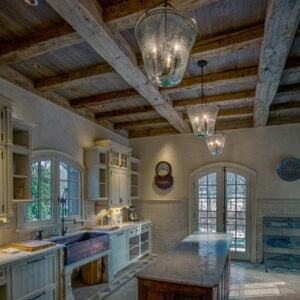 Design by Marland Architecture.